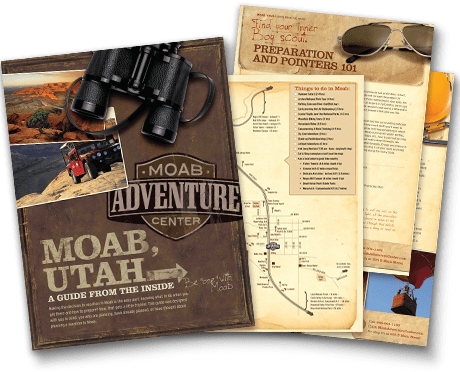 It is not an easy feat picking which tours to try in Moab. There is so much to do, to see, and to explore, and probably not enough time to do, see, and explore it all. 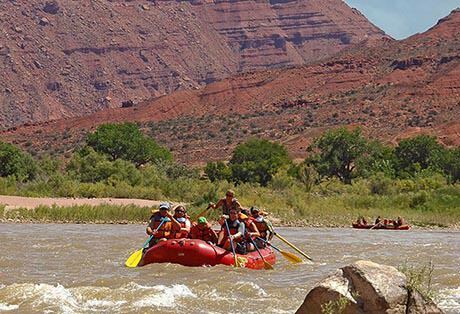 For you, we’ve hand-picked a few of our favorites, a combination of these tours will help you have a quintessential Moab experience. Experience the red rock landscape like you’ve never seen it before. River tours are great for outdoor enthusiasts of all ages! From rafting to jetboats, there is something for everyone. 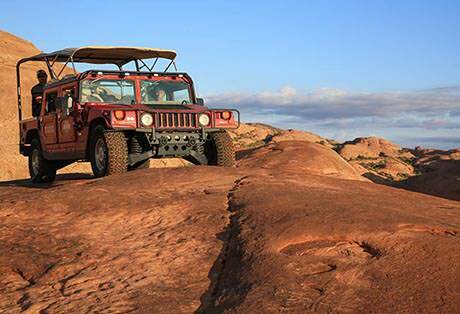 Enjoy an exhilarating off road adventure through the back-country of Moab. Enjoy the thrills and excitement as you feel yourself climbing up and over steep slickrock fins. These tours are sure to entertain adventurers of all ages! 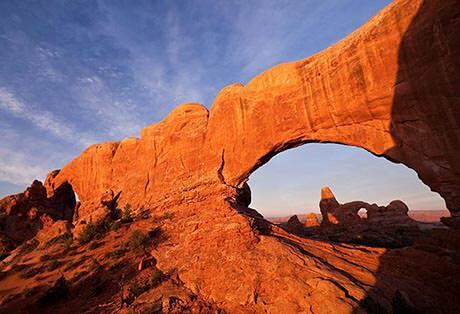 There is much to see inside both Canyonlands and Arches National Parks; so sit back and let us do the driving for you! 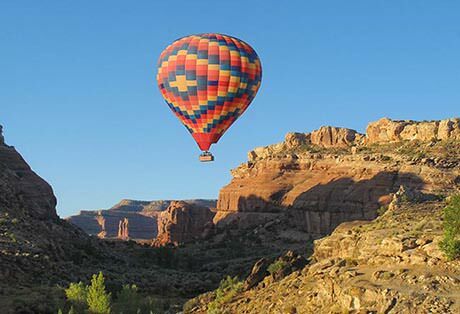 Our experienced guides can show you the highlights of the parks and teach you about the history of the Moab area. While there is much to see and do inside the parks, there are even more opportunities outside of them! Whether you’re looking to test your climbing skills or take a scenic jaunt on horseback, we can create a unique experience just for you.